On 1 July 2018, the Australian Taxation Office (“ATO”) introduced new GST withholding rules for certain property transactions, to deal with the significant loss of revenue that had occurred as a result “phoenix activities” in which GST was collected by some sellers from buyers in property transactions but was not remitted to the ATO. So, whom does it affect? – “New residential premises” – being new residential premises that have not previously been sold as residential premises or premises which result from the construction of a new building to replace a demolished building on the same land. But does not apply to commercial residential premises or those that have been substantially renovated. Importantly, the new rules do not affect contracts entered into before 1 July 2018, unless settlement of the contract takes place on or after 1 July 2020. An exception also exists in circumstances where the buyer is registered for GST and acquires the property for a ‘”creditable purpose”. All sellers of residential property or residential land are required to give specific notice to buyers as to whether the purchase of the property is subject to GST withholding. If GST withholding does not apply, then sellers are merely required to notify buyers of that fact. – when the buyer is required to pay the withheld amount. How much GST is required to be withheld? The amount of GST to be withheld will ordinarily be 1/11th of the contract price. Alternatively, it will be 7% of the contract price in circumstances where the parties have agreed that a margin scheme applies. Strict liability penalties for non-compliance with the new rules exist for both buyers and sellers. Sellers are required to identify if GST will need to be withheld and if so to give notice to buyers. Failure of a seller to provide notification to a buyer regarding GST withholding can result in penalties of up to $105,000 for companies and up to $21,000 for individuals. Buyers are required to the withheld GST to the ATO on or before settlement. Failure of a buyer to withhold the GST and to pay the ATO the amount the buyer was supposed to withhold can result in an administrative penalty equal to 100% of the amount that should have been withheld. Sellers may be entitled to include the GST in their BAS and to receive a credit for the GST that has been withheld. However, the credit is only available in circumstances where the buyer has actually paid the withheld amount to the ATO. 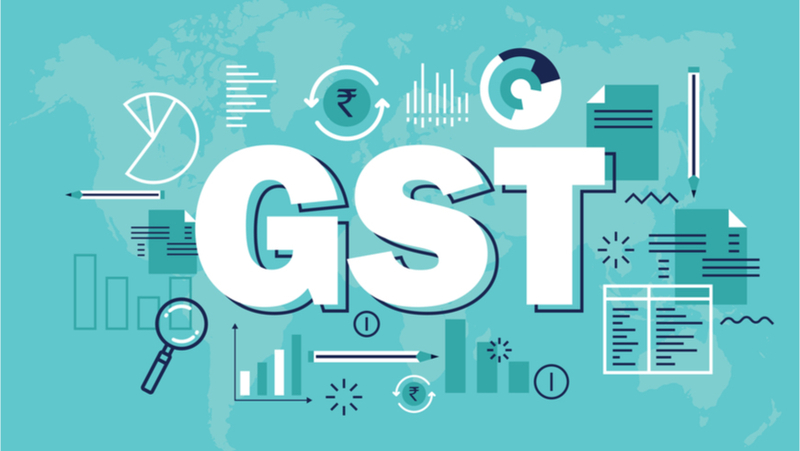 Therefore, given the GST withholding requirements now provide for the GST liability to be at settlement and that sellers will not be provided with the credit until their BAS is lodged, from a commercial perspective it is important for sellers to effectively manage their cash flow. Sellers should also give consideration to protecting themselves against buyers failing to remit the withheld GST to the ATO as required. Contracts of sale in all states and territories need to be updated to incorporate the new GST withholding and notification obligations. Given the strict penalties that apply for non-compliance it is important for both buyers and sellers to seek independent legal and/or taxation advice before entering into a contract. If you need any assistance on property transactions and your legal obligations, please do not hesitate to contact MKP Property Lawyers on 1300 695 397. The above article is not intended to be a substitute for legal advice.